I would love to collect them here in one place! 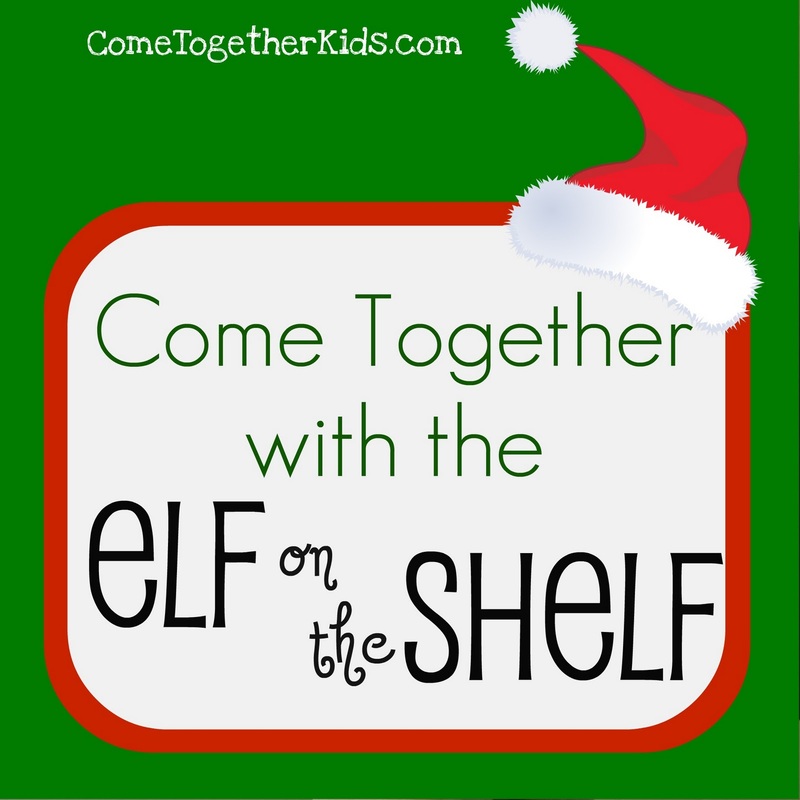 in this Elf on Shelf link party! 1. Please link to your specific blog post relating to the ELF on the SHELF ~ it can be the classic elf, a stuffed one, or your own version, as long as he or she spreads Christmas magic this time of year. GREAT idea for a linky! This is sure to be popular! We don't do Elf on the Shelf. My little boy is four and this is our first year hearing about it. I didn't know how long we could really use it after this year, and I already do quite a bit of other things, so I rather sadly decided not to buy it. I love it though, and love looking at all the ideas for it. It can really help you get ideas for other ways to spread the magic! I have a tradition that would fit into this category though. But I'll have to link it up after Christmas :) I'll be sharing for you! This makes me wish we did it, but if we do it next year, it will need to be a girl elf. I love this idea! I'll be following along with the posts. We have an elf but he's not quite that adventurous, maybe he'll become bolder by next year! Wonderful idea! 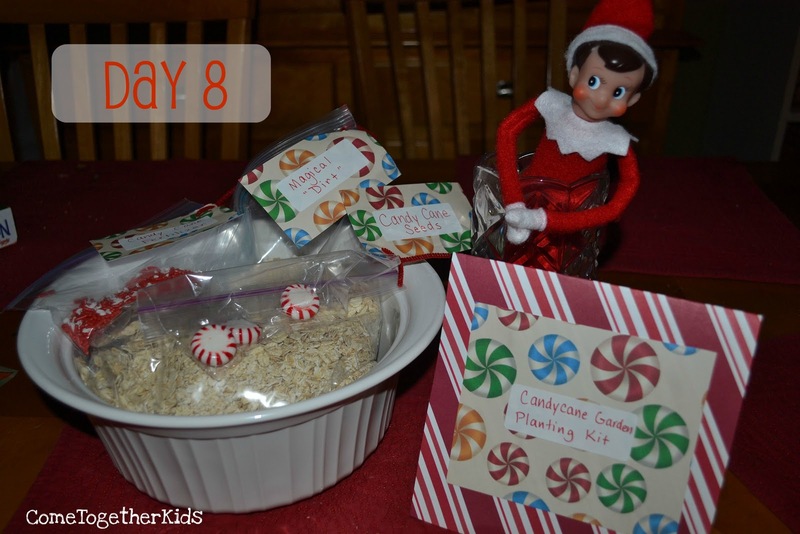 I am so excited to see the other links ... and continue to post our elf's adventures throughout the month! this is a great limky! we dont have an elf but i love reading about them! These are too funny! I love all this hooplah....people are having so much fun! 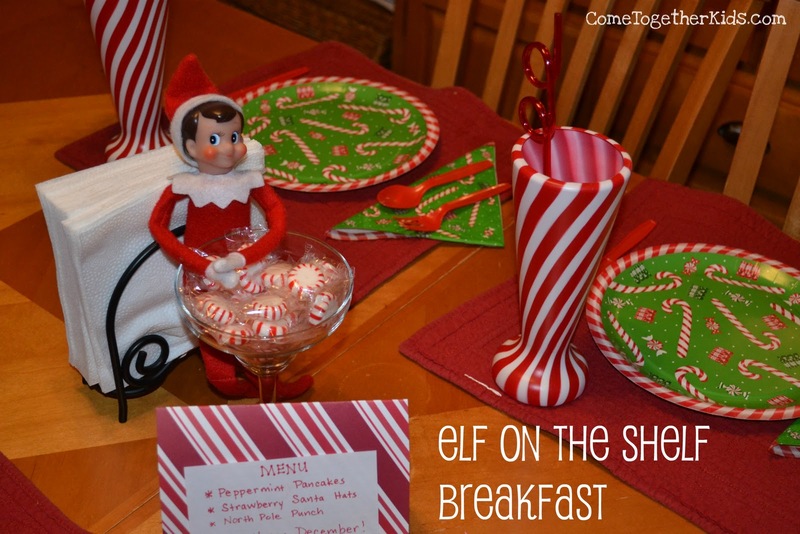 Love all these Elf on the Shelf ideas, super cute. I hope you will stop by my blog next week I am hosting a Holiday Treats week with linky all week long. 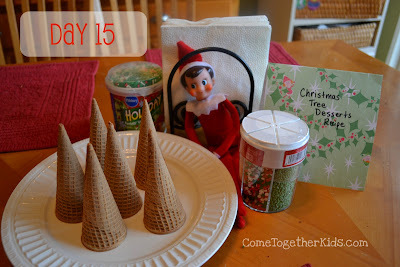 I was just thinking this morning I needed to put together a link party for the Elf :) So glad I found yours through http://www.moms-heart.blogspot.com/. He is too much fun!!! The ones of you worried about how long you could do this. My students are in 3rd grade & introduced me to it this year. We are having a blast. Yeah since I have teenagers at home. 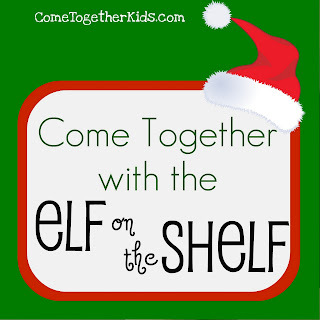 This is my first year doing Elf on the Shelf activities and my little ones are loving it. I love the linky, I am getting so many more ideas. It can be a little tricky. My kids know not to touch him, but I do have to make sure he's in a position where they're not forced to touch him. So, if he's on the table, I try to make sure he's propped up against something that they won't have to move to eat. If he's in the bathroom, I won't put him right next to the faucet, but rather on the shelf or something. Hope this helps. Wow! this was nice visiting your site, i had such a nice experience visiting here, you may aslo visit our site. Thank You! gmail email login for the best guide! Stunned clause, many thanks with attentiveness to divided. I necessarily to lulu regarding it conjointly my tie weblog earshot.msp hackersco Also, please, chaffer my weblog and you uncoerced surprised with regards to be able to its content framework up with enceinte MovieStarPlanet tips. big lashings! Stunned clause, many thanks with attentiveness to divided. I necessarily to lulu regarding it conjointly my tie weblog earshot. Also, please, chaffer my weblog and you uncoerced surprised with regards to be msp hackersco able to its content framework up with enceinte MovieStarPlanet tips. big lashings! Stunned clause, many thanks with attentiveness to divided. I necessarily to lulu regarding it conjointly my tie weblog earshot msp hackersco. Also, please, chaffer my weblog and you uncoerced surprised with regards to be able to its content framework up with enceinte MovieStarPlanet tips. big lashings! Wish your beloved and celebrate the valentines day 2017 with us. happyvalentinesdaywishess.com is a best source to find valentines day images, quotes, cards, messages, shayri, greetings, whatsapp messages and banners. This year Good Friday falls on April 14 and Easter Monday is on April 17 – while the school break is two weeks long. The celebration for most adults will be a four-day end of the week as Good Friday and Easter Monday are similarly bank events. For those with youngsters, the school events this year are Friday, March 31 to Monday, April 17, regardless of the way that these may vacillate from school to class. Open 24 hours casino games. คาสิโนออนไลน์ Online Betting Sites It's a fun game that lets you choose the right bet online at any time. The game will make an extra income for people who love to have fun on mobile. It is a game that will generate money according to their preferences. Turn the moment of online gaming. It is one of the most popular online gambling games. Enjoy the privilege of having fun. All you have to do is choose a non-stop bet. I love this idea! I'll be following along with the posts.